My motivation for this week is to jip, turn on a smile. Do you know that we spend most of our days frowning? Even when we meditate, we are frowning. 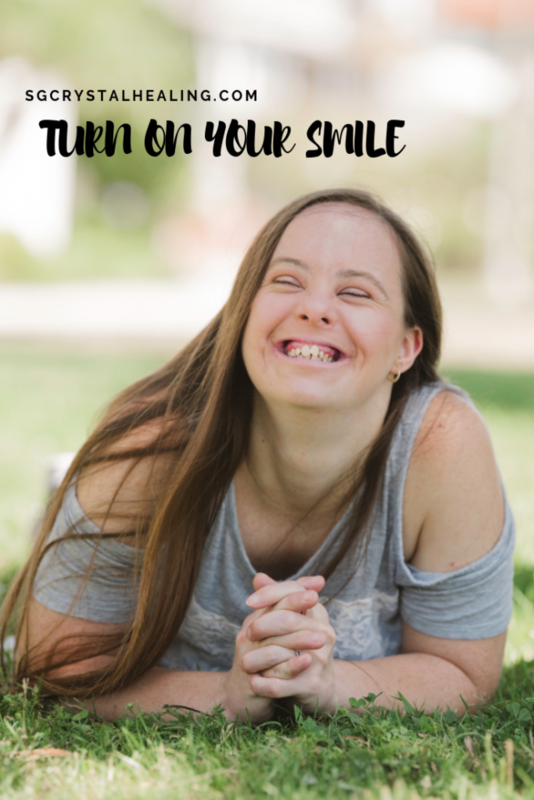 Why don’t we turn on our smile a bit for a good change and see what effect that has? Just before I ended my morning meditation today, my guide said to smile and that made me all giddy. We don’t smile enough. Not when we take time for ourselves, do things we enjoy, meditate, nothing. And please don’t tell me “but we smile on Instagram” because I’ll turn around and say that’s probably the only damn time we are smiling – for photos on Instagram. Kyle Gray had it right when he said to turn on your smile when you work with your guides. I want to take it a little further so today I challenge you just to smile a little more. Smile NOW, when you’re driving, when you have your lunch, when you meditate, when you cook tonight. I don’t care when or where, just do it more.